Jay-Z and Kanye West are beefing over their wives, Beyonce and Kim Kardashian. A new report indicates that the A-list couple couldn’t stand it when Kanye was apparently making them hang out with his reality television star wife. But at this point it’s safe to say that Jay-Z and Kanye West’s relationship will never be the same again. They won’t be making any public appearances together, perform at concerts or even celebrate their family’s milestones as friends. Everything changed for Jay-Z and Kanye the moment Kim Kardashian came into the picture. And now, Kanye has to choose between his family and his former best friend. Right now he’s making it pretty clear that he is sticking by Kim Kardashian’s side and that he doesn’t plan on leaving her or their two children anytime soon. If Kanye were looking to get a divorce, he would have done it by now. Then again, there’s also the possibility that he’s still with Kim Kardashian simply because he has no other choice. He doesn’t want to abandon his children, North West and Saint West, or worse, read nasty fodder about him in the tabloid magazines. And if he were to pull the plug on his marriage to Kim, there’s a very good chance that it would happen. He’s dealt with enough drama for the past several months as it is. 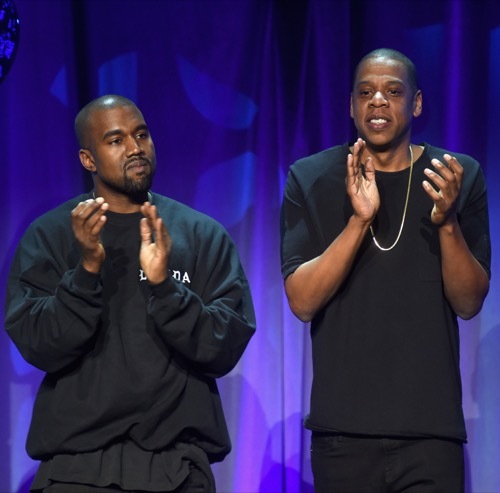 In the meantime, don’t forget to check back with CDL for all the latest news and updates on Jay-Z and Kanye West right here! Beyonce Divorce: Kim Kardashian Leaking Jay-Z Cheating And Solange Fight News – Wedding Feud Fallout! Beyonce Fighting Over Kim Kardashian and Kanye West: Jay-Z Expects Bey To End Kimye Feud After Beck Grammy Diss? 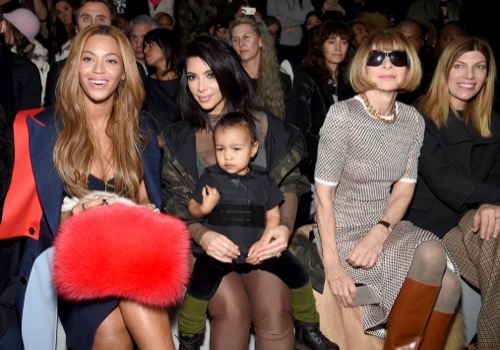 Kim Kardashian Needs Beyonce As BFF – Pressuring Jay-Z and Bey To Become Her Neighbors!